I have been told we can find a Justice of the Peace or Officiant in Tahiti for around a 100 Euros, so I’m just going to pursue that. Here in our state of California it costs $40 to $150US for a Priest, Justice of the Peace, or a Universal Life Minister, for a simple ceremony. I think that vendors jack up the prices when it comes to anything that deals with weddings. A Justice of the Peace or a Universal Life Minister have the authority to solemnize marriages indeed, however it does not make them wedding professionals. Are they required to have a specialized education in order to qualify? In most countries where this job exists, nope… and here is my point, not every country has JPs. Unlike in the U.S. where one can get ordained online in no time for 25$, and can solemnize marriages just by doing so, in France (and as such, in Tahiti) there are no Justice of the Peace’s and/or such ordinations available to anyone so if you’ll want to get legally married in Tahiti, your ceremony will need to take place before the Mayor to be deemed legal. Any other type of ceremony will be celebratory only. I previously wrote The Definitive Guide To Legal Wedding In Tahiti, where I explained that in order to be legally recognized, a marriage in Tahiti must take place at a City Hall before the Mayor of the chosen Commune (or an appointed representative from the Mayor’s office). There is no way around that. That requires to plan ahead. This consists of some traditional Tahitian blessings and involves dancing, music, and wearing pareos (sarongs). These are template ceremonies that do not leave much room to personalize (you may be able to read your vows to one another, that’s pretty much it). 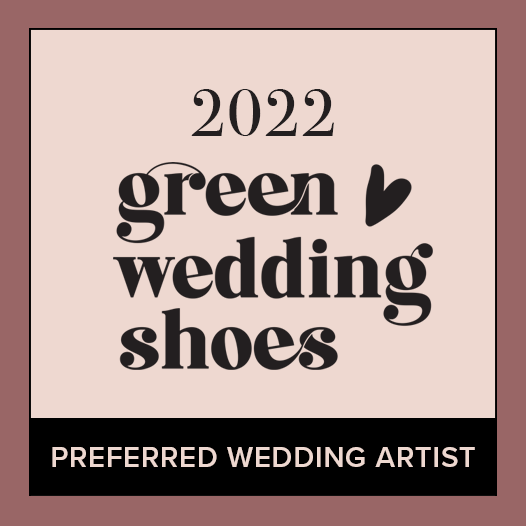 This is now offered in some resorts using templates and read by a resort staff, or available at any location of your choice and personalized to your own story with a Professional Wedding Celebrant >> hint: that’s me! You may as well include as little or as much local touches as you like, a unity ritual, personal vows etc. Listening To The Experts Can Save Your Day. This is (or maybe not) your first wedding. Wedding professionals do weddings all the time. This means that not only do they know what’s available and what’s not, but they’ll strive to get YOUR wedding day run to perfection! Assisting with the documentation needed to meet the legal requirements for a legal marriage in French Polynesia, or getting to know you in order to write a unique ceremony that is all about your love story and your couple, all this takes time, and ideally, serious education, too. Choosing your officiant in Tahiti is not something that can be left to chance… you and your officiant must be a good fit, no compromise. I am proud to be the first trained and certified Wedding Planner and Wedding Celebrant in Tahiti, and to be holding a diploma in weddings and ceremonies for couples. Can I write and officiate a ceremony for 40$? I’m afraid not. Planning a wedding experience and crafting a memorable ceremony requires several hours of work ahead of the wedding, and an all-day availability + coordination when finally comes your wedding day. I never heard back from this bride but one thing I know for sure, is that she and her fiancé did not make it legal in Tahiti. I Want To Hear From YOU! Comment Below And Tell Me What Your Experience With A Non-Professional Officiant Was!